Rowing is a good sport which shows the relationship between accountability and responsibility. 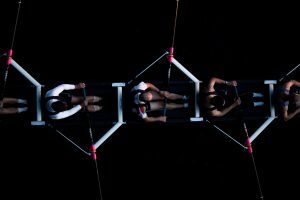 The coxswain (or simply the cox) is the team member who sits in the boat facing the bow, steering the boat, and coordinating the power and rhythm of the rowers. This member is accountable for the speed and direction of the boat, and making sure that it reaches its goal safly and quickly. 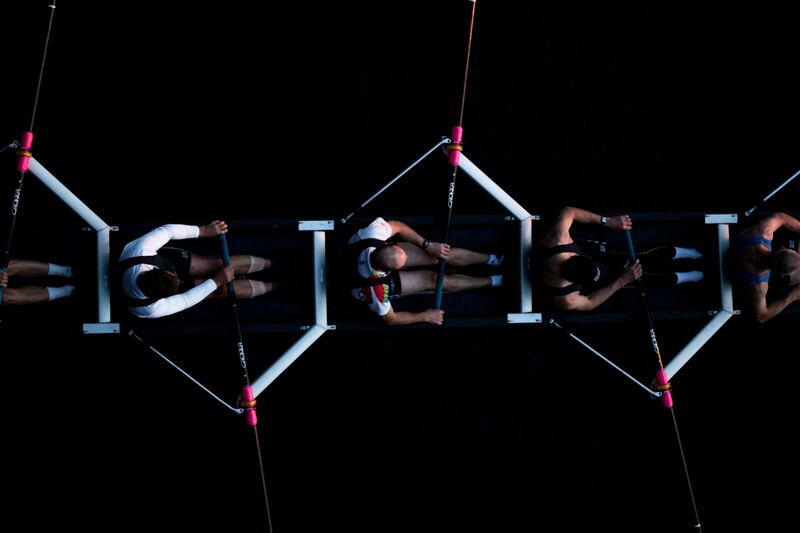 Like the coxswain, leaders take on more responsibility for customers today than ever before due to the growing complexity of services and the technical demands of customers. As companies are streamlined, responsibilities grow; this requires delegating of tasks to make sure the services sold are actually delivered. OTRS challenges your service desk leaders to be accountable and provides them the tools to do so. Your team is, in many cases, globally active. You may have a smaller team led by a single indivdual or a larger team led by multiple individuals: in both cases, the leader is responsible for said team. The act of delegating gives authority to the team to provide service to the customer. This can range from sharing knowledge and resources to specialized authority, like discounting or performing out-of-the-ordinary service to make the customer happy and solve an issue. These leaders are, however, still accountable for the success or failure of the team with respect to providing the service promised to the customer. This is where the OTRS Feature Add-on known as Queue Responsible can help. In its uncustomized state, OTRS can assign ownership of tickets to agents. This is the delegation of authority from a leader to a team member, but by transferring the ticket in this way, it does not address the need for leaders to remain ultimately responsible. Similary, OTRS uses Queues to help direct the work to the best, or most appropriate, team to deal with the customer request. While the routing helps facilitate the delegation of authority, this also doesn’t tell us who is accountable for the work. 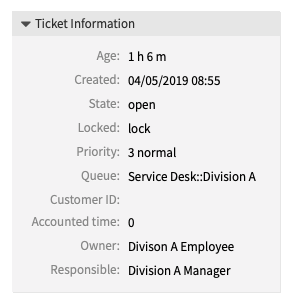 Using the OTRS Feature Add-on Queue Responsible, it is now possible to make leaders accountable for their team by automatically assigning them as the person responsible for tickets within queues for which they are responsible. As a user of OTRS, you may install the Feature Add-on Queue Responsible, whereby all tickets created or moved into a queue will automatically designate a defined agent, presumably the team leader, as responsible. An added benefit is that reports can then be used to better aid decision making based on ticket states, types, services, escalations and now the responsible party. The responsible manager can always have his or her eye on things by using the responsible view, and can react appropriately without having to do the task themselves or asking for status updates on tickets. This is a truly useful tool for management to keep on top of the status of service delivery. So, if you’re currently running OTRS or OTRS On-Premise, take a look at this Feature Add-On and talk to your service team if you need help with configuration. NOTE: Currently using ((OTRS)) Community Edition – our open source and free software? Contact sales@otrs.com to discuss upgrading: you’ll get access to support and many additional Feature Add-Ons like Queue Responsible.